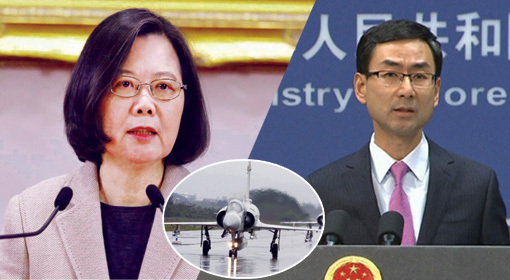 Taipei/Washington/Beijing: Taiwan has placed a demand for 66 fighter jets with the United States, given the increasing Chinese military movements. 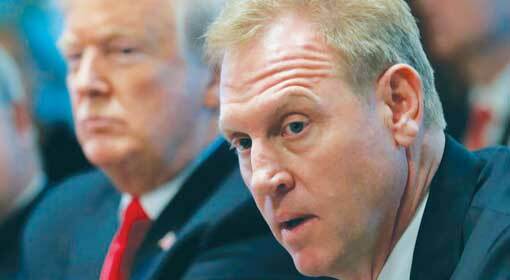 A senior US defence official has accepted the request, stating the military cooperation with Taiwan of being a part of the Trump Administration’s policy. 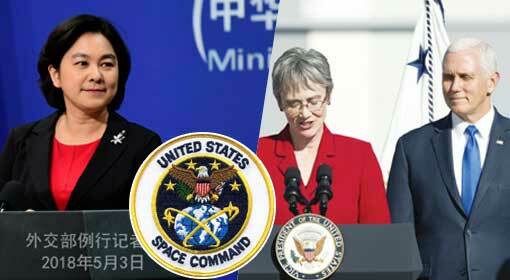 Therefore, China upset with the report has cautioned the United States that the bilateral relations were at stake. Since the last few days, China has been threatening Taiwan and has also deployed missiles aimed at the island. Also, China had fired a rocket in the Taiwanese Strait for testing the S-400 air defence system. 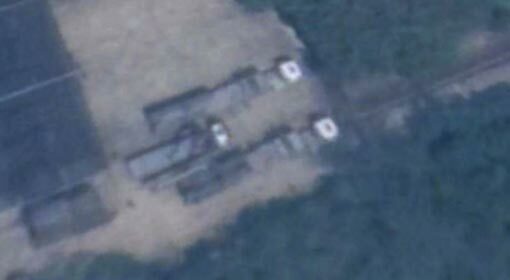 The Chinese destroyers and fighter jets had patrolled inside the Taiwanese limits. Even though China continues to build pressure over Taiwan with its military activities, Taiwan has maintained its diplomatic and military cooperation with the United States. Under such circumstances, the US officials visited Taiwan and met their officials four days ago. 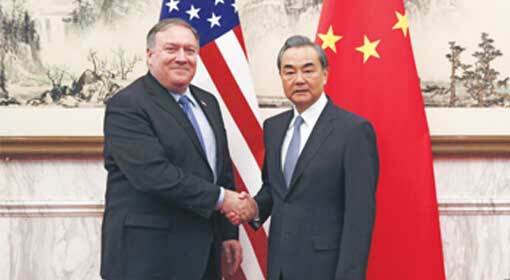 While on one the hand, the Chinese media are showering criticism on the meetings, on the other, reports of new cooperation between the United States and Taiwan are surfacing. Taiwanese President Tsai Ing-wen has demanded the United States for the 66 ‘F-16 Viper’ fighter jets. The Taiwanese fleet already has the US-made F-16 fighter jets. However, the Viper variant of the aircraft is more advanced, and Taiwan intends to modernise its fleet. The Taiwanese Defence Ministry has, thus, forwarded the demand for the fighter jets. 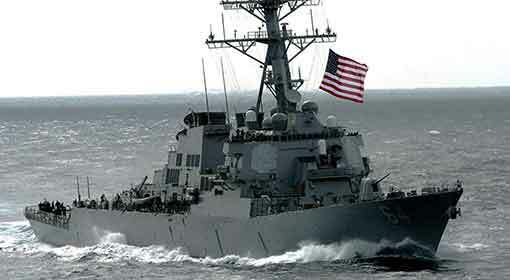 Additionally, Taiwan has also demanded an advanced Radar system from the United States. A senior official from the US Department of Defence has reacted to the Taiwanese demand. 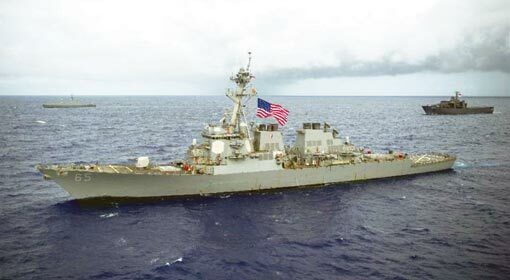 In 1979, providing weapons systems to Taiwan is not in violation of the ‘One China Policy’ agreement signed between the United States and China. 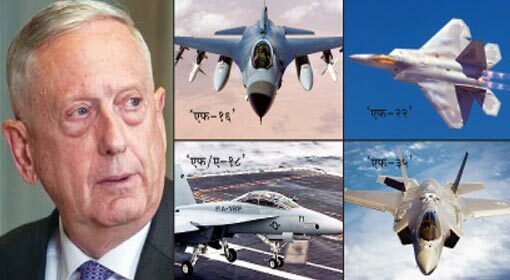 Patrick Murphy, a senior official in the US Department of Defence, informed that the United States could supply weapon systems to Taiwan by staying within the framework of the agreement. Murphy criticised China’s manoeuvres for breaking the Taiwanese cooperation with other countries by using its military pressures. He underlined the Taiwanese contribution in the medical facilities, civilian airlines and technology sectors saying they could not be overlooked. Meanwhile, Taiwanese President Tsai Ing-wen has proceeded on a visit to the Pacific countries and will be visiting the Hawaii Islands that house the US military base on the 27th March. Moreover, the tour may receive a strong reaction from China as well.